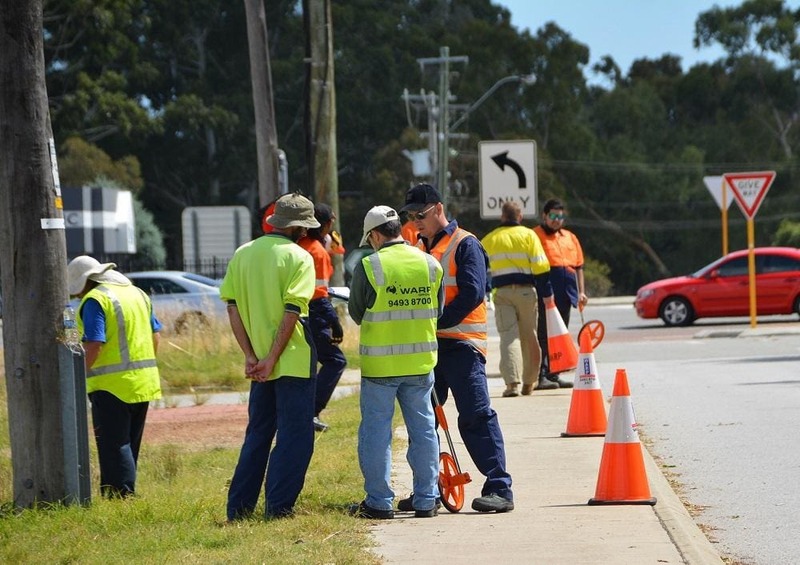 The MRWA Worksite Traffic Management (WTM) refresher course is designed to keep you up to date with our ever-changing industry. This course provides participants with an update of any changes in the industry over the last 3 years including changes to the MRWA Code of Practice and new Prerequisites. This is a suitable course for people who currently hold a WTM accreditation that is due to expire or someone who has an expired WTM accreditation that expired no longer that 3 months before the commencement of the course. This course has been designed to be very hands on and practical oriented in so that you can gain additional skills and knowledge with the understanding of how to apply this all in the real world. The Construction Training Fund (CTF) provides a subsidy of $248.00 for eligible students – making the course cost to be $202.00. The applicant may submit a copy of a TMP that they have reviewed, approved or conducted a site compliance inspection for, together with their review comments, for assessment. Tea, Coffee and morning tea will be provided. There will be a fridge available to keep your lunch cold and a microwave to heat up. There are also multiple fast food stores close to the premises.